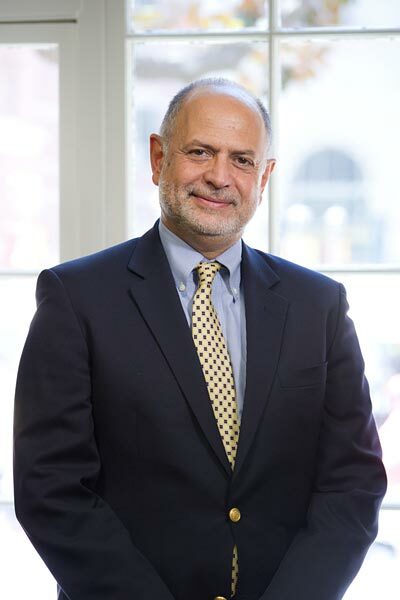 Albert R. Checcio is a development leader with almost 45 years’ experience building comprehensive fundraising programs and executing successful campaigns at a range of institutions in higher education and health care, including Fordham University, American University in Washington, D.C., Temple University, the University of Pittsburgh, Drexel University and Children’s Hospital of Philadelphia. He was appointed senior vice president for university advancement effective August 23, 2010. In this capacity, he is responsible for overseeing the university’s overall advancement and alumni relations efforts on both the University Park and Health Sciences campuses, and for building partnerships with all of USC’s philanthropic and volunteer communities, including prominent individual supporters, charitable foundations, corporate donors, alumni and friends. Checcio reports directly to the president and works closely with the university trustees, provost and deans in developing resources to fulfill the university’s philanthropic potential. He staffs the Development Committee and the Alumni Affairs Committee of the USC Board of Trustees. He is a graduate of Drexel University.